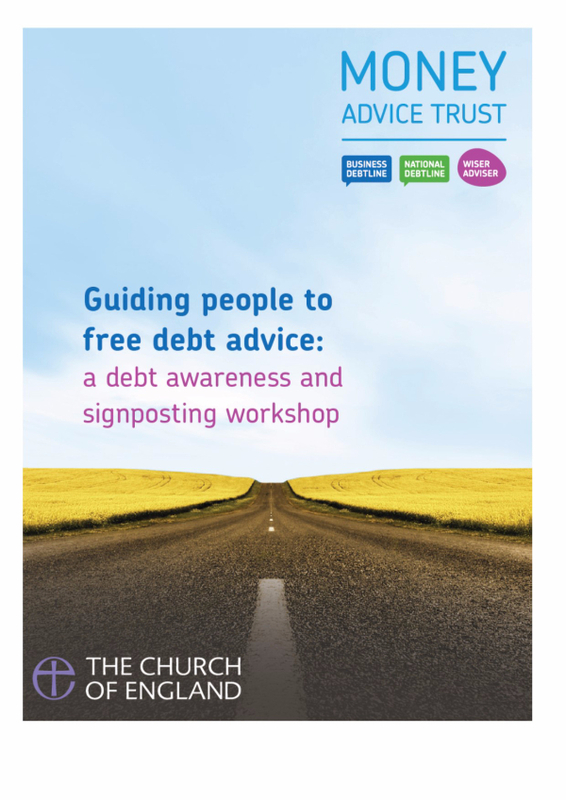 In this latest update we introduce a new workshop resource for church staff and volunteers to raise awareness of free debt advice and to signpost people to local and national services. As well as new stories and content from TOYOURCREDIT. Many people struggling with problem debt do not know about the free advice and support available to them: from face-to-face advice through to online self-help. By signposting to advice services, church staff and volunteers can be a vital link between someone in debt and the help they need. 'Guiding people to free debt advice: a debt awareness and signposting workshop' is a 2 hour video-based workshop developed in partnership with the Money Advice Trust. This resource is designed for staff and volunteers from churches and church-linked groups, including clergy, pastoral assistants, children and family workers, food bank volunteers, and others involved in community projects. 'Debt is a national disease: the Church can stand up and be counted' read Bruce Connell's blog on the impact of debt advice. The Church Credit Champions Network has just celebrated its first birthday, making it a good time to assess the progress it has made so far in London and Merseyside. In terms of headline figures, the Network is well on track to meet its main targets after a year. Over 200 churches have been engaged, with 119 clergy and lay leaders trained as 'Credit Champions' and over 600 people joining their local credit union as a result of the Network's activity. It's likely that all of these numbers will continue to rise as the Network progresses, particularly in Merseyside where the local Co-ordinator has only been in place for a few months. 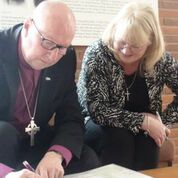 Bishop Paul spoke at the event: "We need churches to champion a fresh moral vision in the practice of credit. Liverpool is leading the way in being an alternative, supporting credit unions and most importantly helping those in need." "Debt problems seem huge but experience tells us they can be overcome through Christians Against Poverty's financial expertise partnered with the care of the local church." The story of how the oldest church in the City of London is promoting the work and benefits of credit unions in the nation's financial centre. Copyright © 2015 Archbishop's Task Group on Responsible Credit and Savings, All rights reserved. 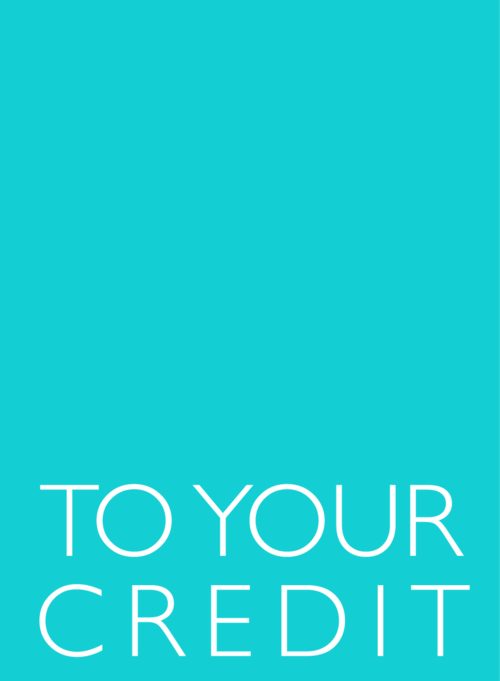 You are receiving this email because you have expressed an interest in TOYOURCREDIT and related initiatives.